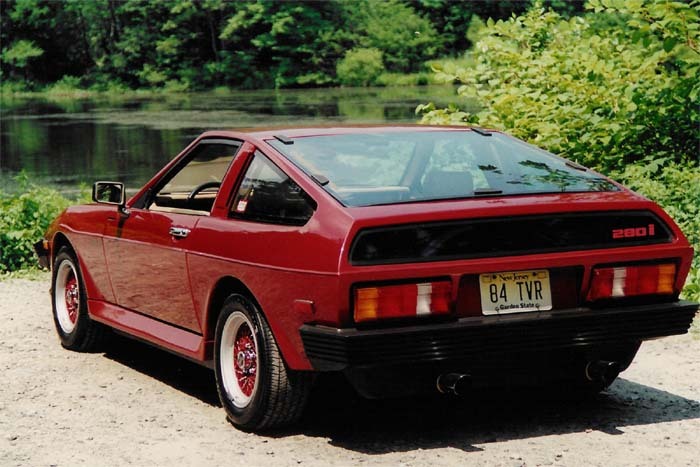 Additional Info: Available as a convertible (1980-1988) or coupe (1980-1981). 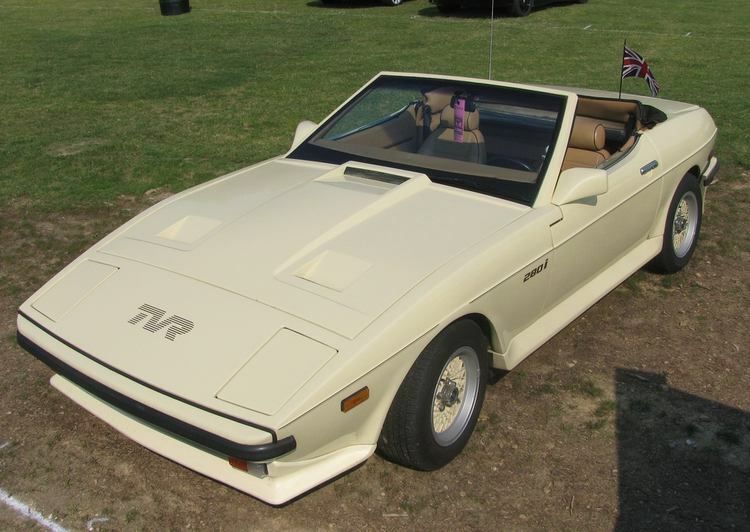 A Tasmin 200i was also available (1979-1984) with a 100bhp 2.0 Ford engine. 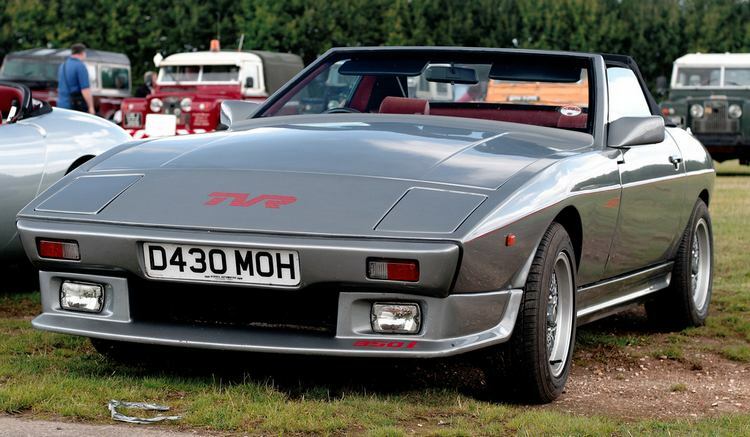 The series 2 280i version fell in power to 150bhp. 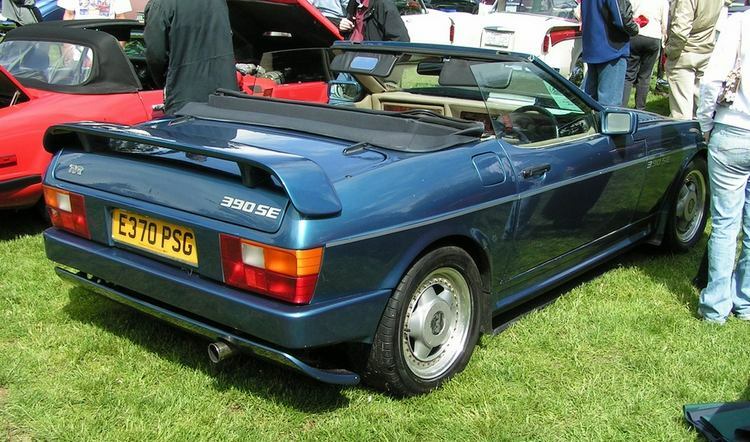 Additional Info: Other models included the 1984 350SE, which had a 280bhp 3.9 litre engine and a 0-60 time of 5.8 secs, a 1984-1988 390SE with a 275bhp 3.9 litre engine and a 0-60 time of 5.6 secs, a 1988-1991 400SE with a 275bhp 3.9 litre engine and a 0-60 time of 5.6 secs, a 1986-1987 420SE with a 300bhp 4.2 litre engine, a 1989-1990 450SE with a 320bhp 4.5 litre engine and a 0-60 time of 5.2 secs. 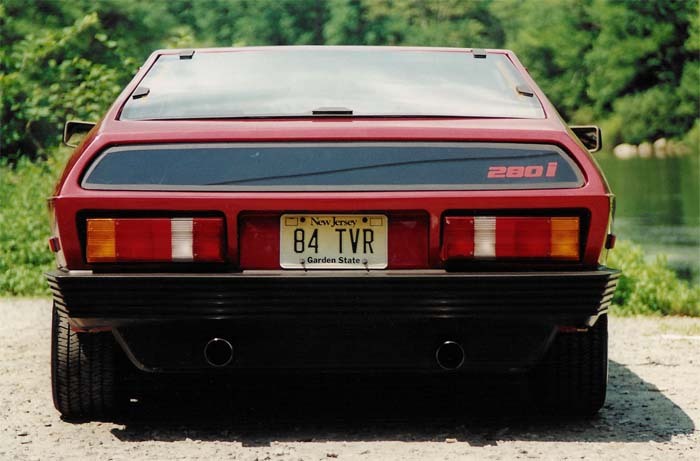 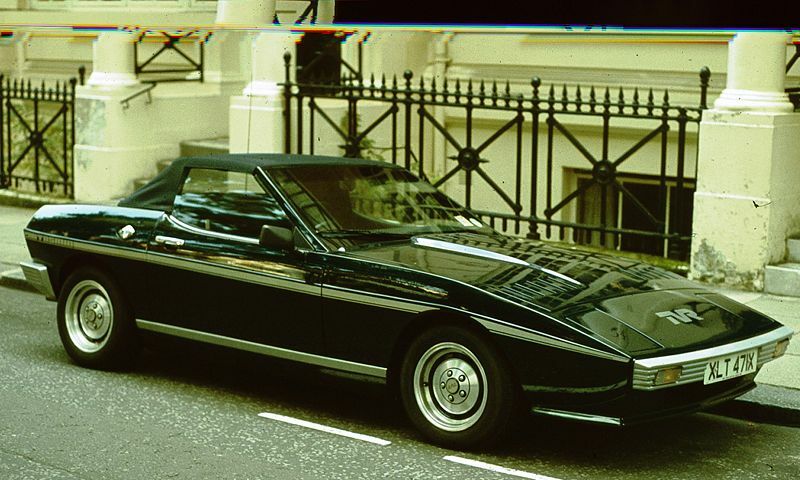 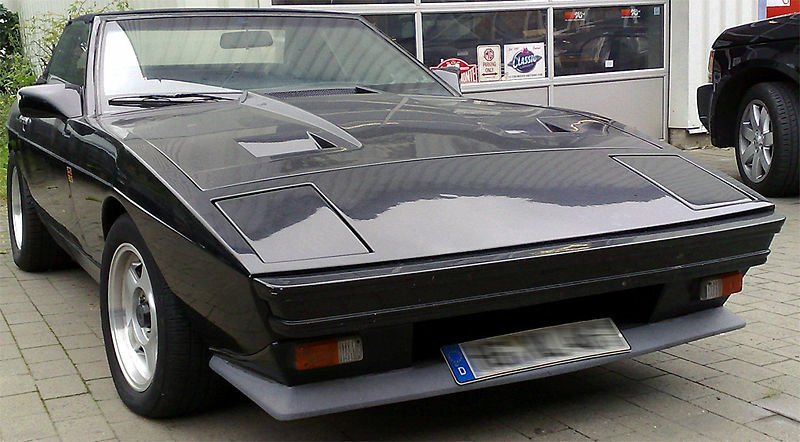 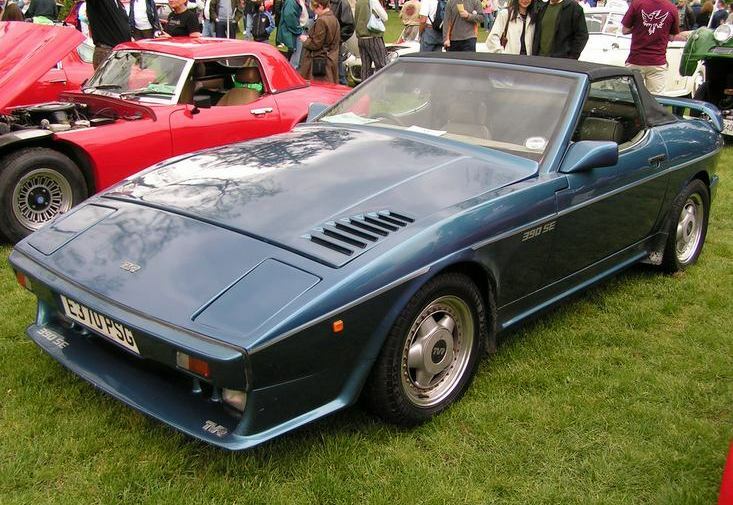 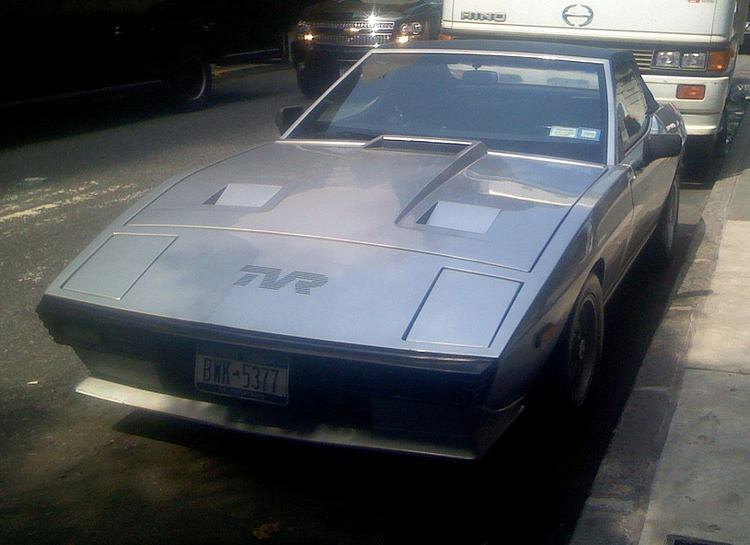 A couple of supercharged Wedges were also produced by the “Northern TVR Centre” called the SX350. 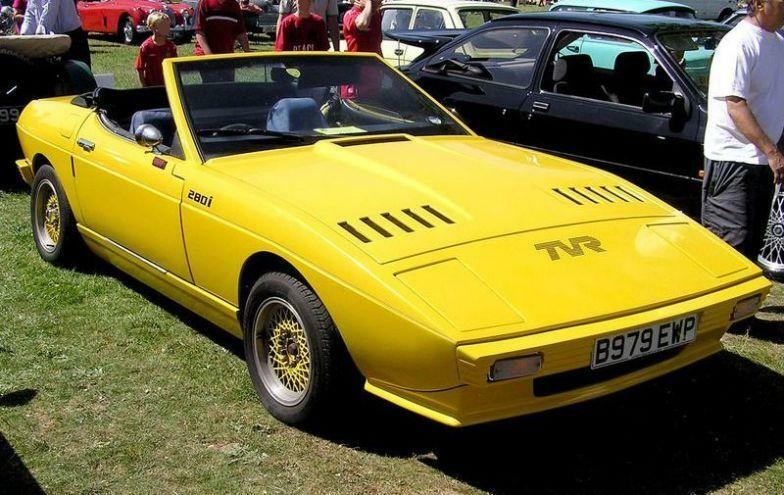 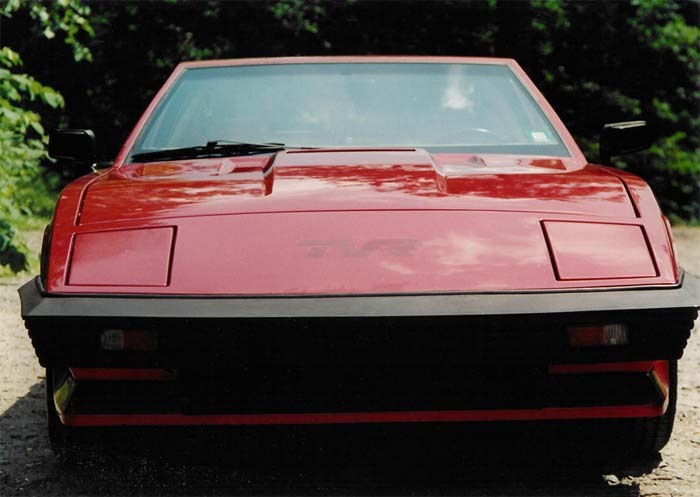 Additional Info: These were suppose to be made with a “Special Edition Aramid Composite” Kevlar body to reduce weight, however many were produced with the standard GRP. 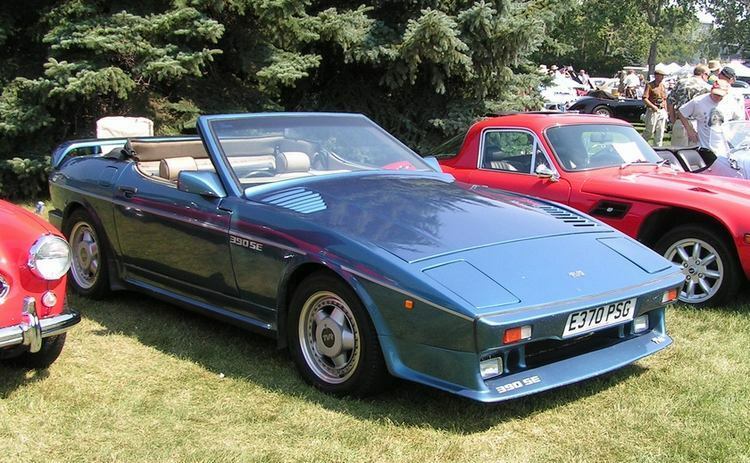 A 1986-1988 420 SEAC was also available with a 300bhp 4.2 litre engine and a 0-60 time of around 5 secs.